When Tecsie posted her first instalment of ‘Have I Played This Yet?’ last month, I knew it was something I needed to get it on. You might have noticed in some of my previous posts, but I have been focusing a lot more on gaming since the new year – partly because of my research area for my PhD, partly because of being a writer for Sidequest, and partly because I just have so many games to catch up with that all got put aside for books! Tecsie has kindly allowed me to join in with her HIPTY series and I’ll be following the same layout as her, sorting through my games alphabetically and discussing them in turn. As I play video games across a number of different platforms (PC/PS4/Switch), I’ll be expanding my list out to include all of the video games I currently own. I had never seen or heard of Abzü until I saw Tecsie’s A post and I immediately added it to my gaming TBR. It looks like such a beautiful game and I love underwater themed fiction so I can’t wait to play this. I got both of these Alan Wake games in a Halloween Humble Bundle. I tried playing through the first game last Halloween but got stuck and no matter what I did I just couldn’t get past the bit. I don’t love the story or the game mechanics so tbh I’m probably never going to play either of these again although I would be interested in watching a playthrough so I can see how the story progresses. 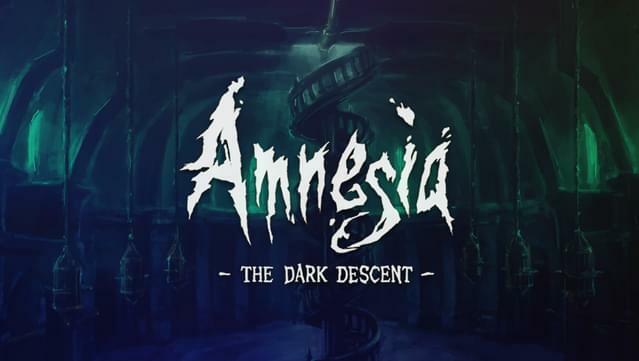 I think this is another one that came from the Halloween Humble Bundle which I’m beginning to question the purchase of because I’m not big on horror… I highly doubt I’m ever going to play this so it will just sit in my steam library and annoy me. I bought this after I watched a Cry playthrough of the game and was interested in playing through myself to see how my decisions might influence the story. I put it aside soon after purely because I played it too soon after watching the playthrough and got a bit bored but might pick it up again someday. 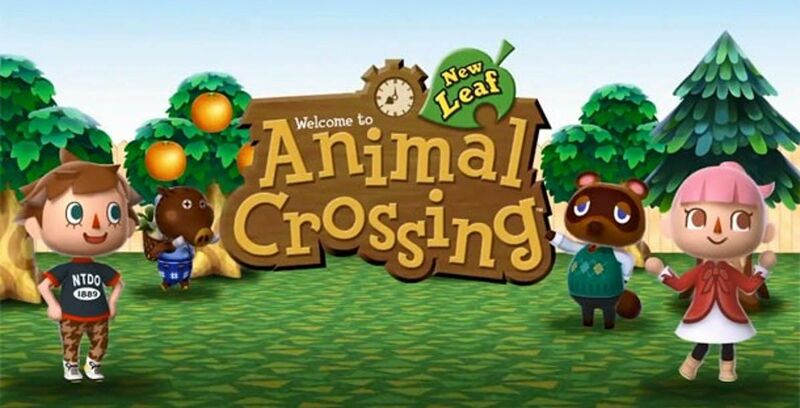 Like most people, I looooooooove Animal Crossing. I would spend so much time trying to advance my time, filling my museum and inviting my friends over so we could hit the island to play mini-games together. Now I just have to ignore my sense of guilt over my poor villagers trapped in my village without a mayor to return to them. I like to think they are happily living out their little lives. I’m sure Isabelle is taking care of them. If you follow me on Twitter, you’ll have witnessed my huge sulk over not being able to play Anthem on Friday because it literally wouldn’t even launch. Every time I tried to open the game it would immediately force close itself so Anthem will continue to be unplayed until it decides to sort its life out. 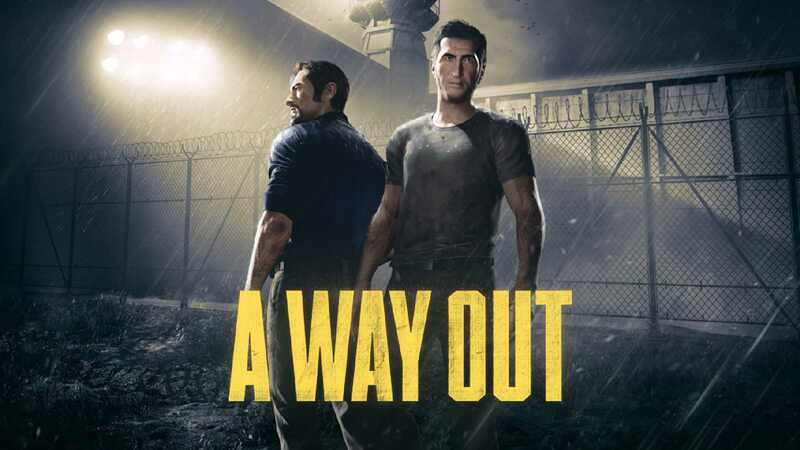 I was intrigued by the co-op foundations of A Way Out when it was first announced at E3 a few years ago, but not intrigued enough to want to buy it. I was pleased to see its one of the games I have access to through Origin Premier though and I’m looking forward to giving it a try. I don’t know if you can co-op with friends or get randomly matched, but if you can friend co-op and want to play then let me know! That’s all of the A games I own (for now at least heheh). I’ve been really enjoying spending more time playing games so far and I’m looking forward to working my way through my backlist of games this year. Like Tecsie, I hope these posts will help recommend some cool games to you all as well as hold me accountable for all the games I need to play. See you next time for the B’s! Dang, a lot of people seem to be having problems with Anthem also yay for Abzu ending up on your list, it’s a beautiful game! 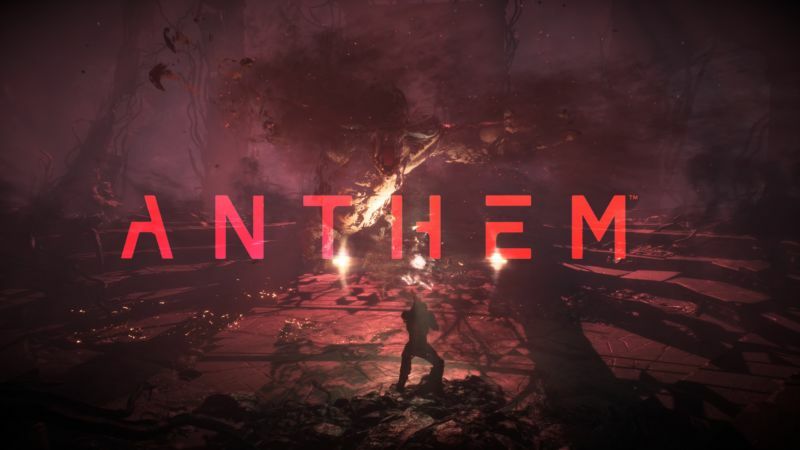 Anthem has a lot of wasted potential unfortunately. I can’t help but feel EA’s knife on Bioware’s throat at the moment, fingers crossed they survive the coming months (at least long enough to get the next Dragon Age out). For sure. One of the things that made me the most anxious about Anthem was the thought of Bioware not being able to follow through with DA4 if Anthem didn’t do well enough. I’m still interested in playing it while I have my subscription, IF I can get it to work during that time!